Easter weekend is ahead of us! No matter what your plans are, you probably want to be stylish. And, nothing is as easy and stylish as a beautiful dress. So, I’ve rounded up a few Easter dresses that have caught my attention lately. 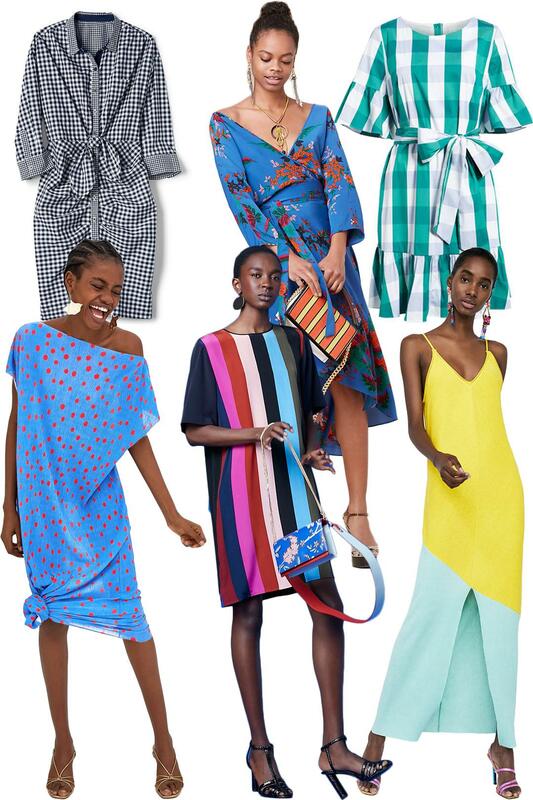 Want to see even more spring dress options? Check out the fabulous midi dresses right here.